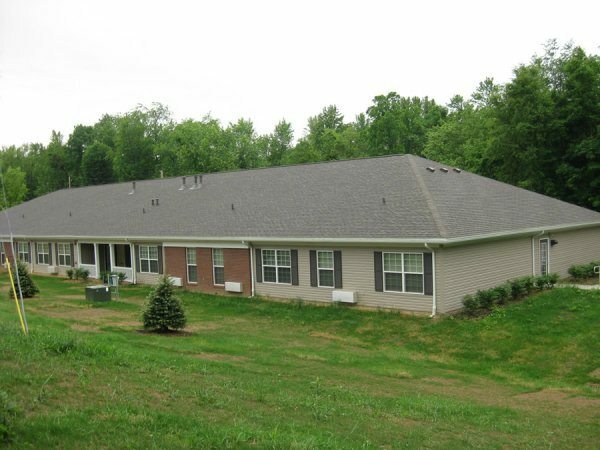 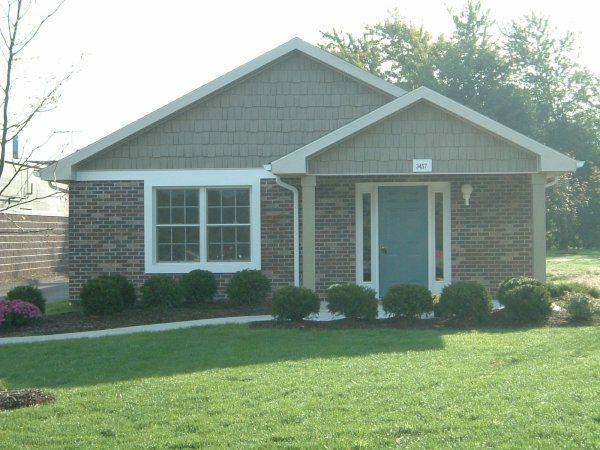 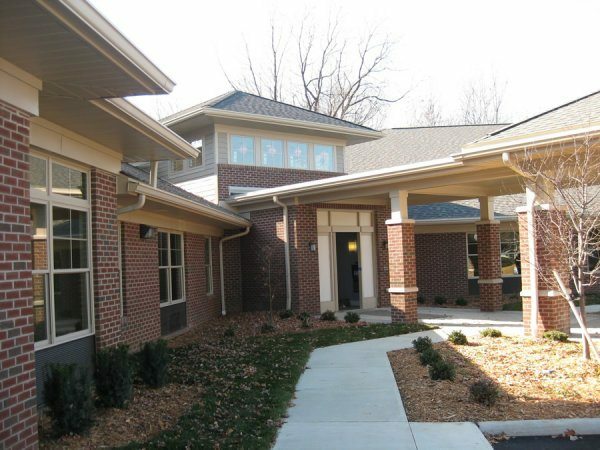 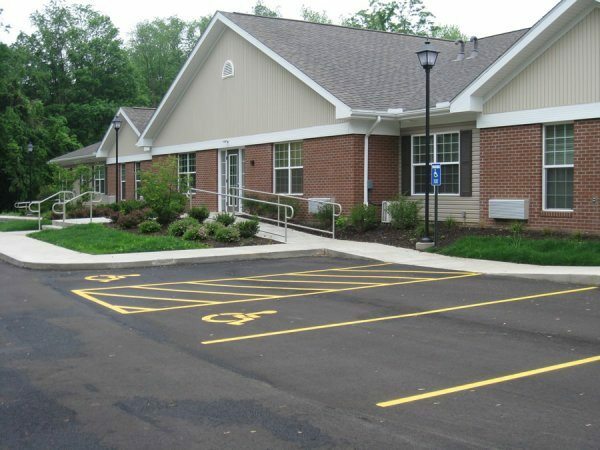 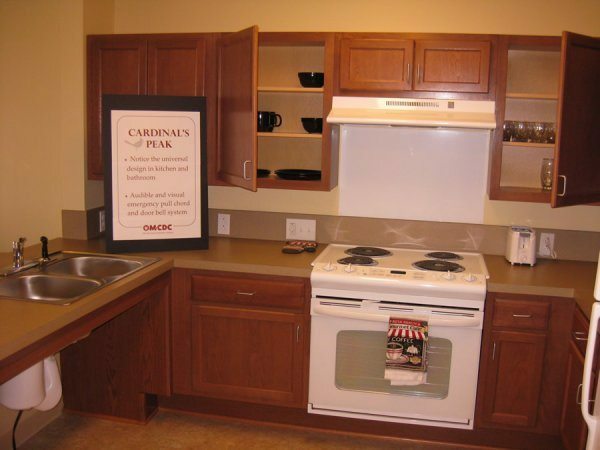 Cardinal's Peak provides 14 units of housing for individuals with disabilities in Cuyahoga Falls, Ohio. 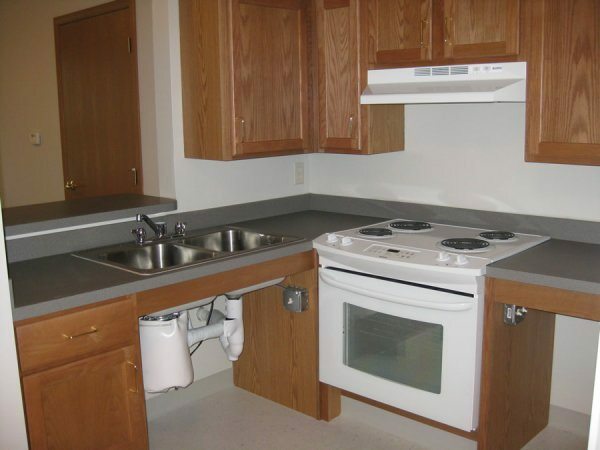 Each kitchen comes fully equipped for residents and is handicapped accessible. 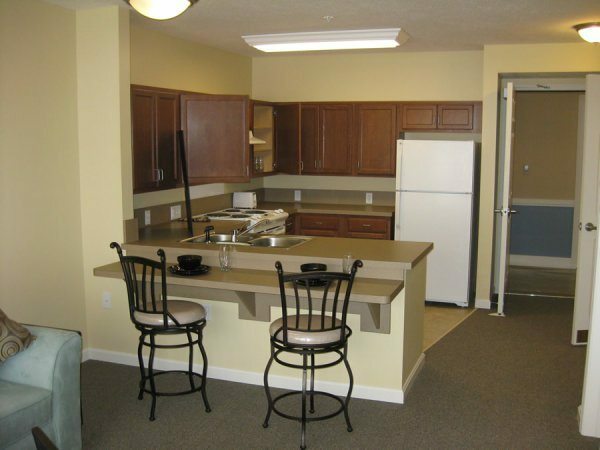 The kitchen offers a connected dining area that allows for wheelchair accessibility. 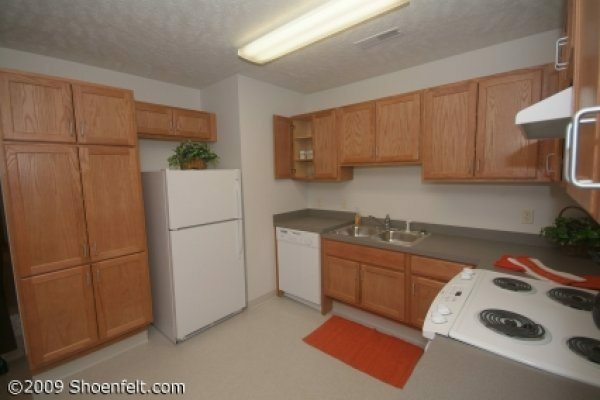 The kitchen has all brand new appliances. 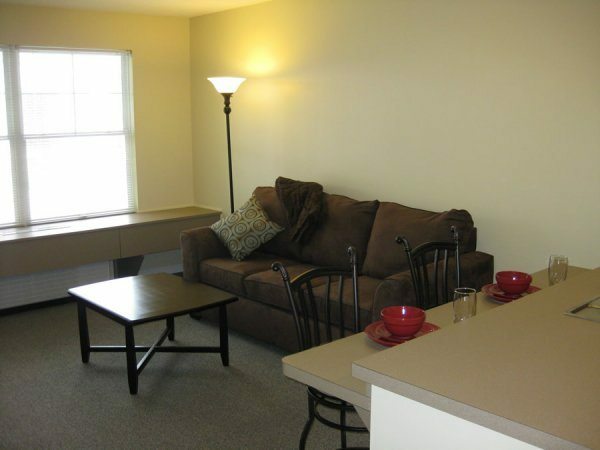 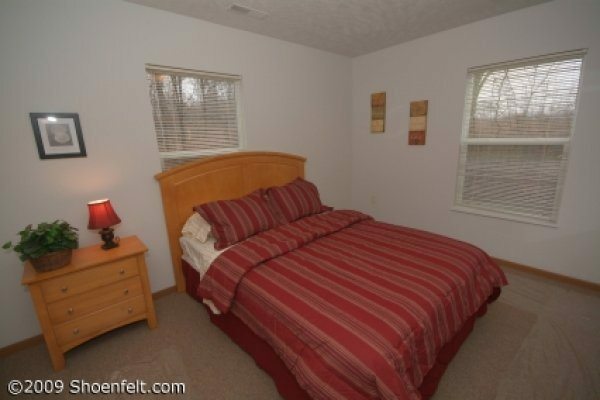 Each unit has one furnished bedroom. 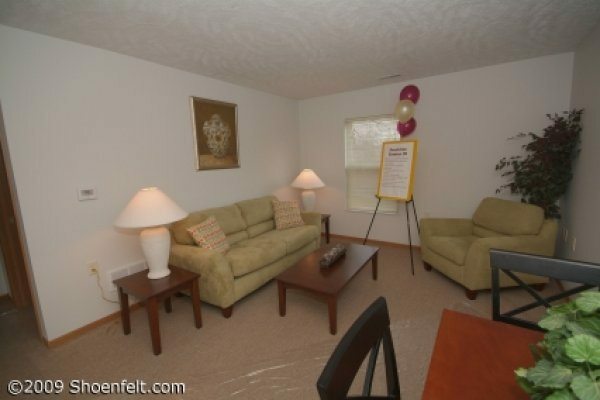 The living room is located right off the kitchen/dining area and is fully furnished. 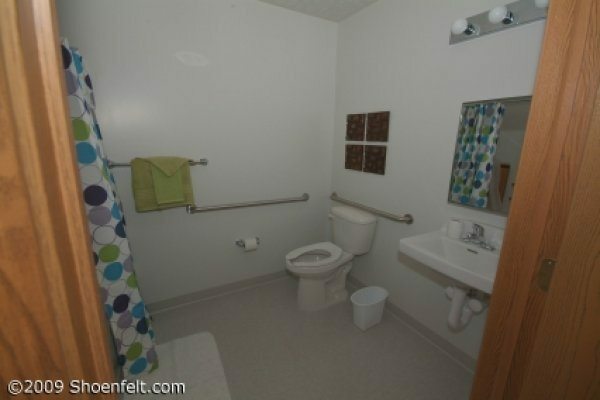 This bathroom is handicapped accessible. 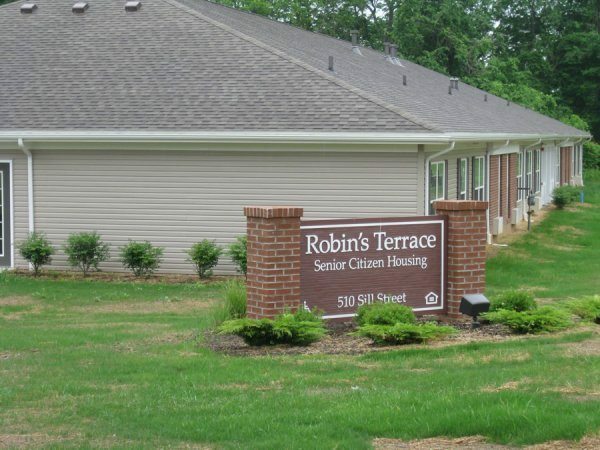 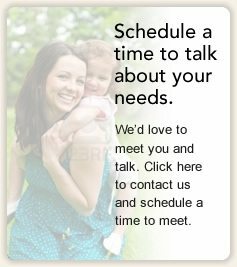 Robin's Terrance provides 14 units of housing for elderly, low-income individuals living in Millersburg, Ohio. 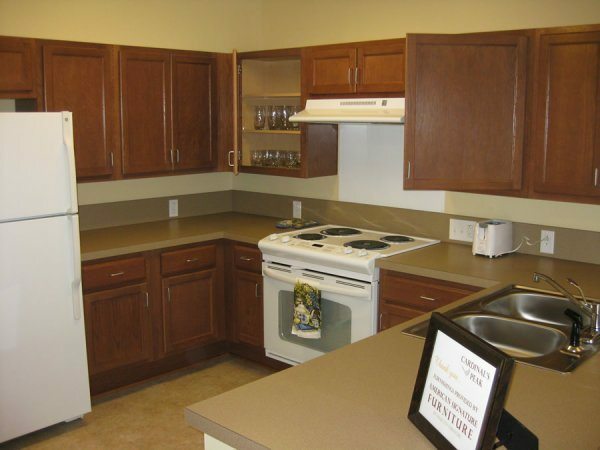 Peachtree Estates III features units with 3 bedrooms for a family. 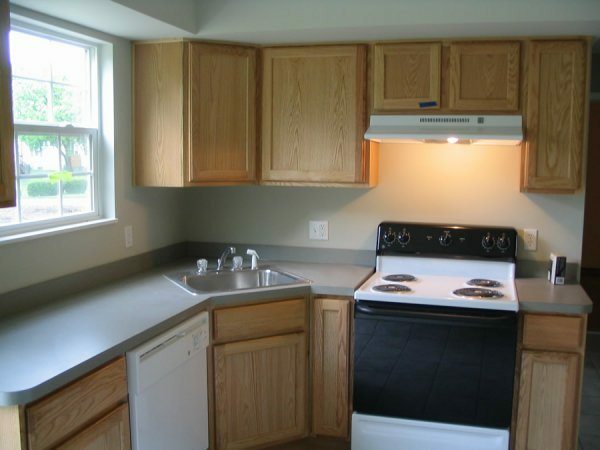 Kitchens come with appliances and housewares are provided as much as possible. 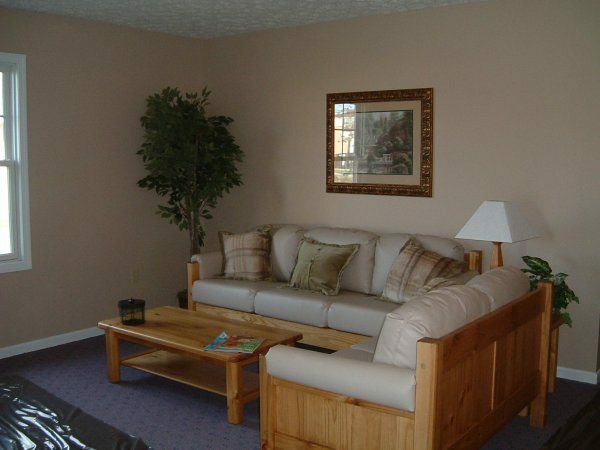 All units come equipped with living room furniture. 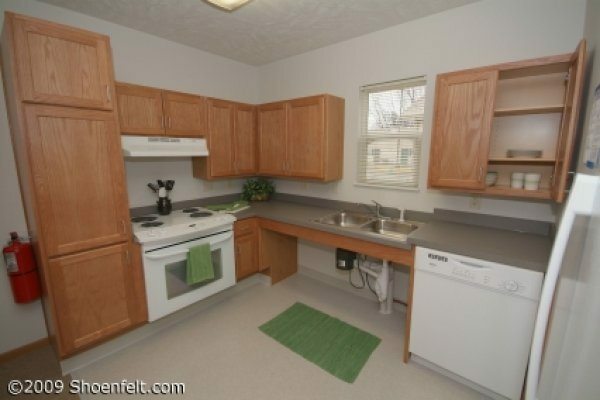 This photo showcases a handicapped accessible kitchen. 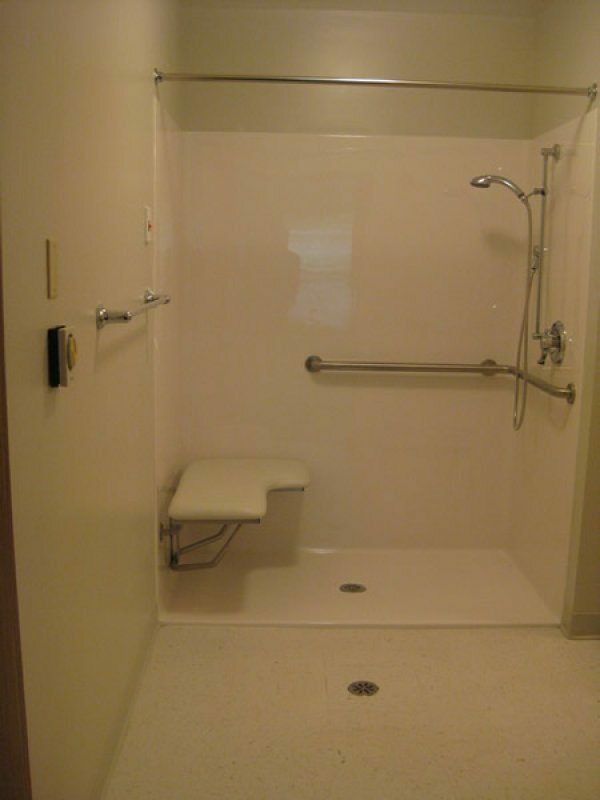 This photo showcases a handicapped accessible bathroom. 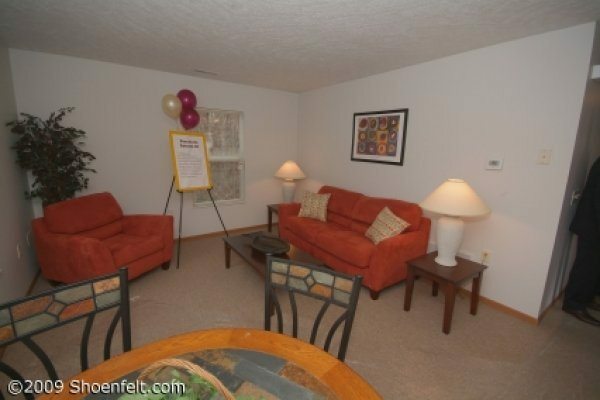 The large, fully furnished living space is part of the common area of these homes. 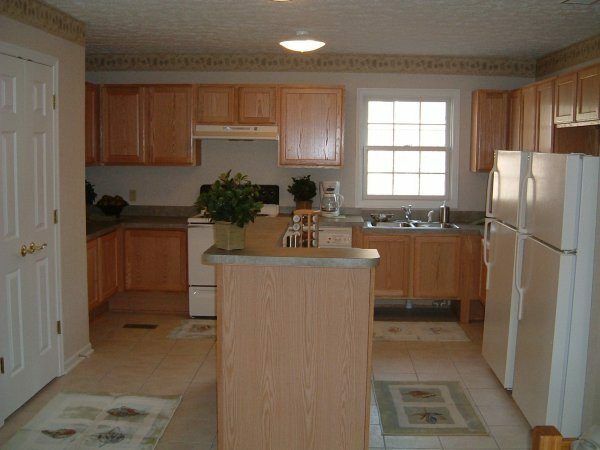 The large kitchen is ample space for four adults to store food, cook and much more.